Wind Construction Building Materials (Tianjin) Co., Ltd.
Anhui JC Windows And Doors Co., Ltd.
guangzhou factory large glass windows aluminum windows in china guangzhou aluminum windows Components Specification Material Thermal break S urface treatment color Profile (Frame) Applicable to doors and Windows S liding OPEN Two track: 80/126series Aluminum NO P owder coated Electrophoresis Fluorocarbon wooden grain transfer white champagne golden golden oak, red walnut etc. customize Three track :126/190series NO 2086 series NO 88series vertical sliding UPVC NO C asement OPEN 40/50series Aluminum NO 60/70series Yes 80 SEIRES (2 IN 1) NO 108/126 series (2 IN 1) Yes T ilt turn window 50 series Aluminum NO Bi-folding door 75 series NO Toilet door 80 series NO 82 series NO Glass Single glass : 5mm,6mm,8mm,10mm etc. 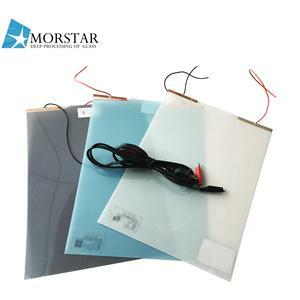 Tempered FLAT CLEAR OR TINTED Accessories HOPO Lingyin brand German y brand S.
Q: What is your manufacture time9 Superwu: 38-45 days depends upon deposit received and shop drawing siganture, as extrusion profile need 25 days to reach us. Q:Are you supplying standard sizes of windows9 Supewu: most are based on customized and no stock for standard size. Q:What kinds of hardware mostly9 Supewu: German brand; Australia Brand and china top brand, depends on customer choice. All our aluminum profile undergo a rigorous process of quality checks and inspections before they are shipped to our customers, ensuring the aluminum profile meets the highest standards. Our team of highly qualified engineerswork together with our sales and marketing teams to design and develop aluminum profile that suitable for specificneeds of our target markets. We provide 24 hours customer care service and are committed to delivering high quality, exceptional value andaffordable prices to each and every one of our clients. 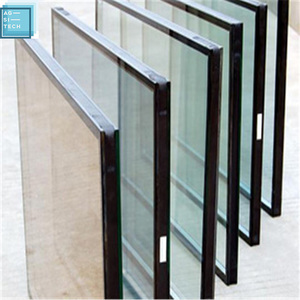 Shanghai Huazhijie Windows And Doors Co., Ltd.
We provide any sizes of product as your special requirement. What&rsquo;s more, we can add some accessories on the product, to meet your needs. Please feel 'free to contact me,if you interested in our products. Guangdong Yong Li Jian Aluminium Co., Ltd.
Anhui Honorwell Building Material Import & Export Co., Ltd.
Guangxi Nanning Tahenge Building Materials Co., Ltd.
Why choose us9 The company has more than 30 high-quality professional engineering personnel, and 158 professional technical personnel and professional construction personnel. SERVICE With great passion and integrity, we offer superior services matching with high quality of Tahenge products. Our morden deep processing center can provide machining such as Cutting, punching, drilling and tapping, etc. Q: How can one turn off Windows Vista updates? A: You cupdated information to Windows 8 by buy a Windows 8 installation disc but make convinced your hardware are supportive of the updatingd . Q: Why do you have glass windows? 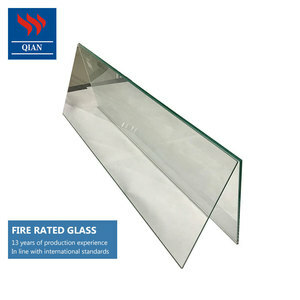 A: Glass is see through and is high quality than plastic . Plastic 're not as see through as glass anyhow . Q: What is Windows Update?